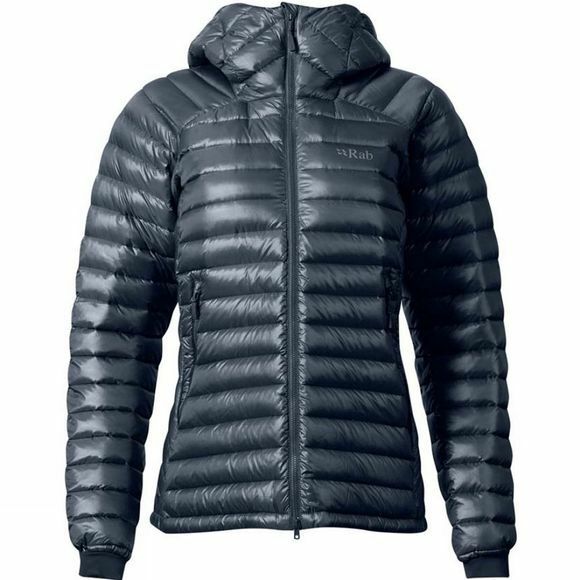 The Women's Microlight Summit Jacket from Rab is a streamlined 750 fill goose down jacket made from innovative Pertex Quantum Infinity Weave fabric, eliminating the need for stitching to further enhance wind and weather resistance. 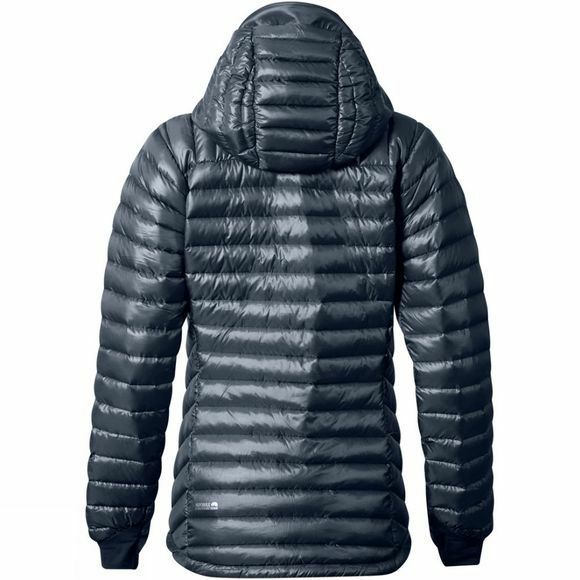 It functions as a warm mid layer or stand-alone piece for cold conditions, perfect for your next summit adventure or just relaxing around the campfire afterwards. Take a look at some other items from the Rab Microlight range.